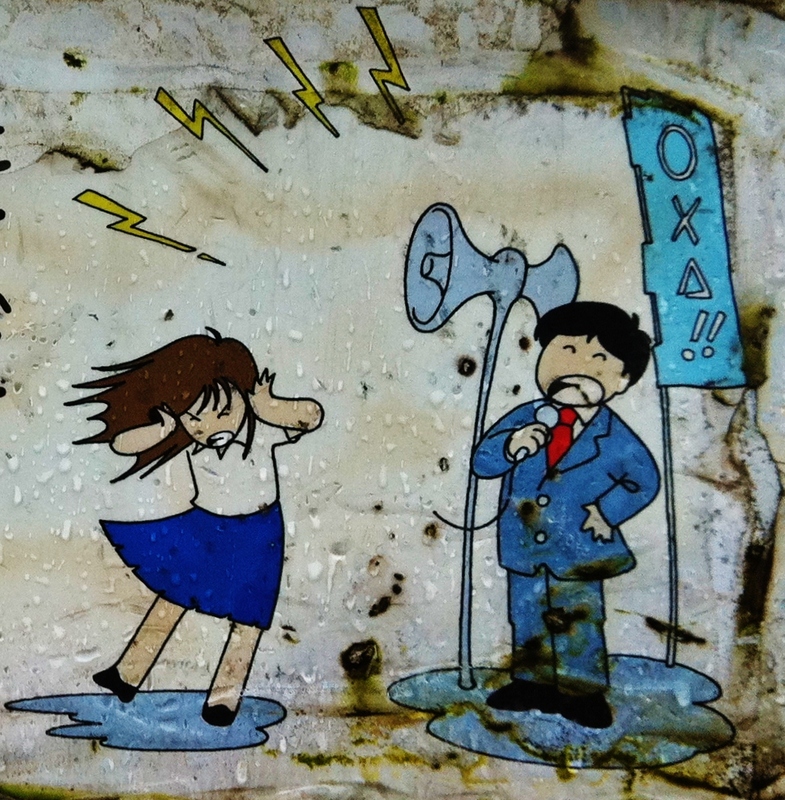 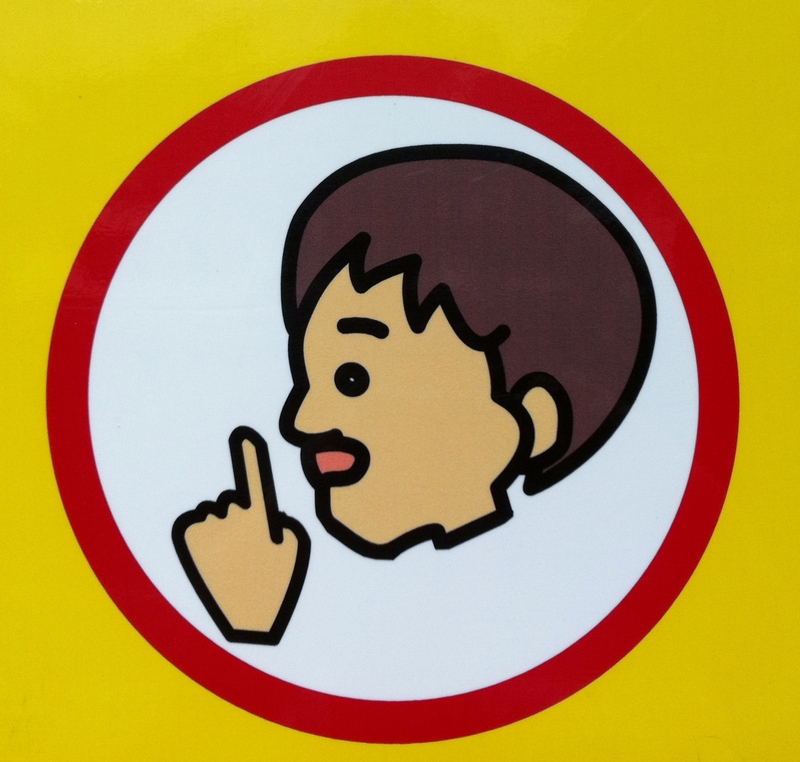 Whether due to firecrackers, loudspeakers, or other sources, these signs implore everyone to be quiet at night. 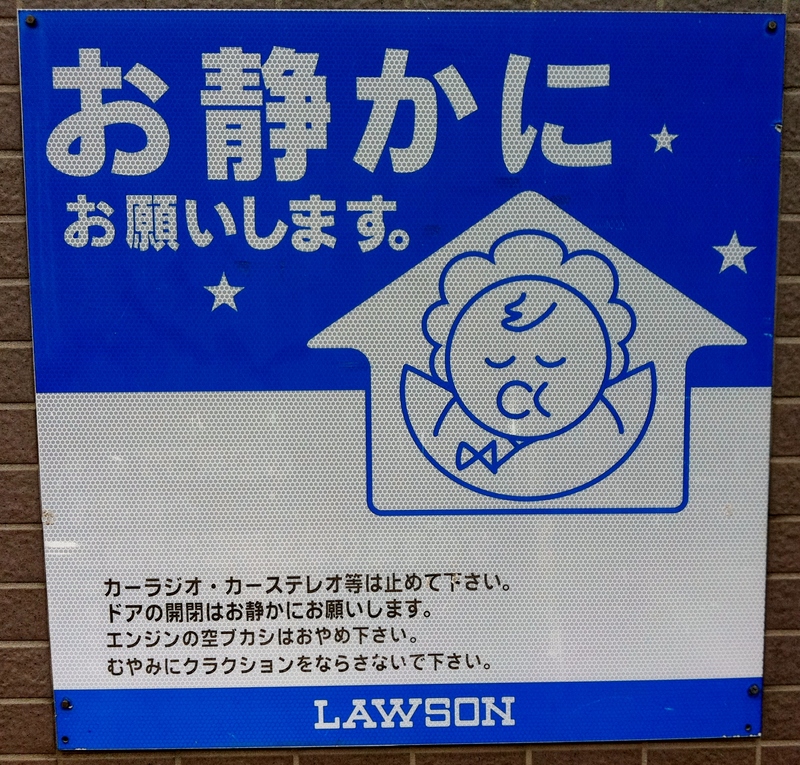 The most common of these signs is of a person asleep in his bed, with the moon and three stars showing through the window. 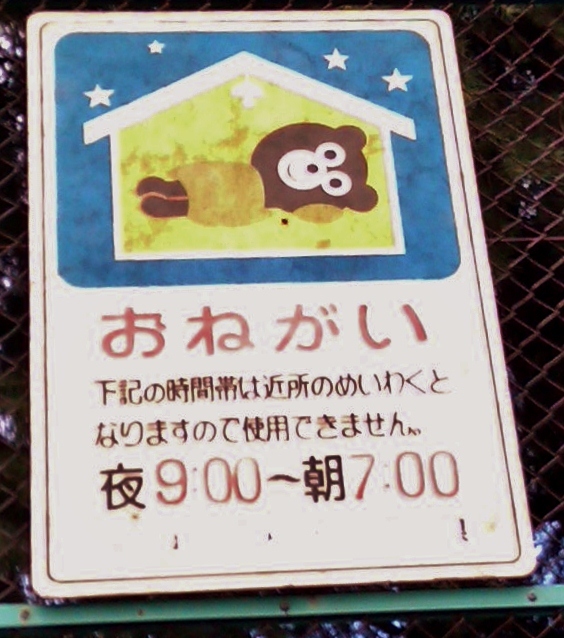 This variety of sign is almost always a man, and he rarely (if ever) is shown snoring. 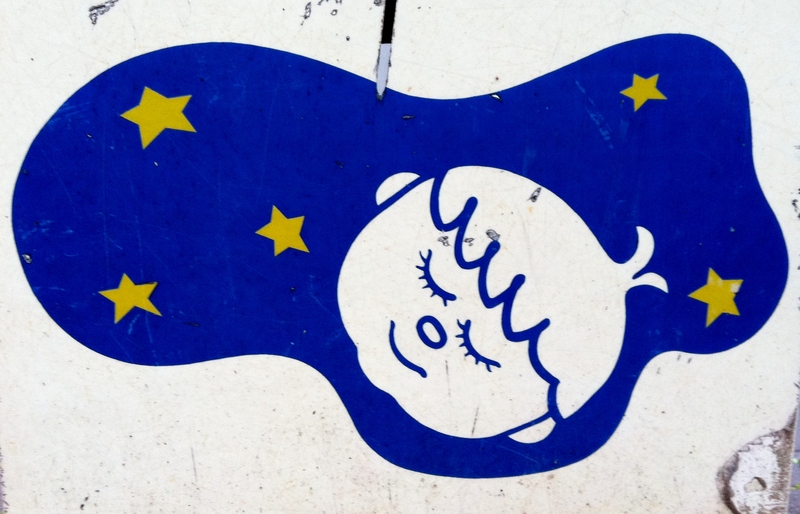 Oddly, the one example I’ve seen of a woman sleeping shows her snoring. 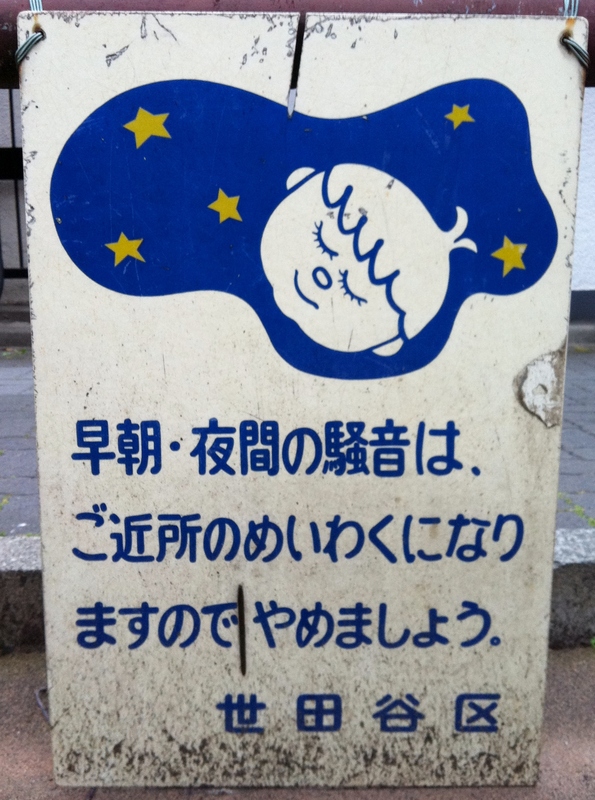 Read with the caption, “Keep quiet at night”, perhaps this sign really means “No Snoring”. 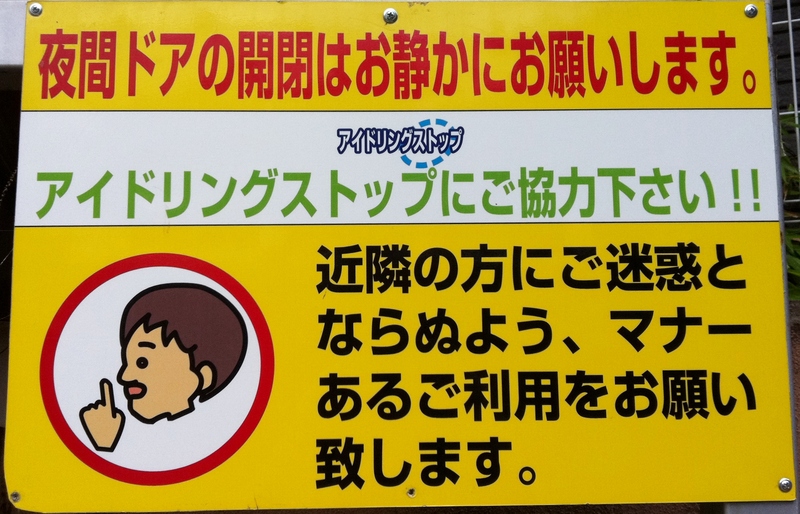 The “no firecracker” signs share a pleasing consistency as well. 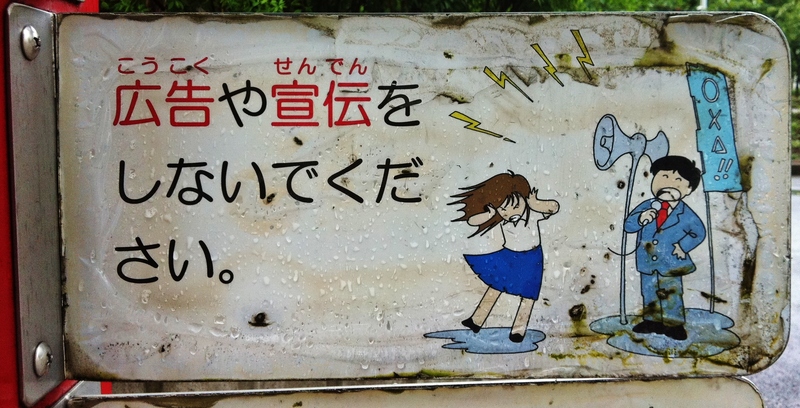 Previous Previous post: How to avoid being shat on by a bird: put a sign on it!